Richard joined after spending over 25 years with a leading national and then international law firm, where he headed the maritime and transportation practice and the transnational litigation practice. Richard’s transportation practice covers most litigious and non-litigious aspects of the speciality. 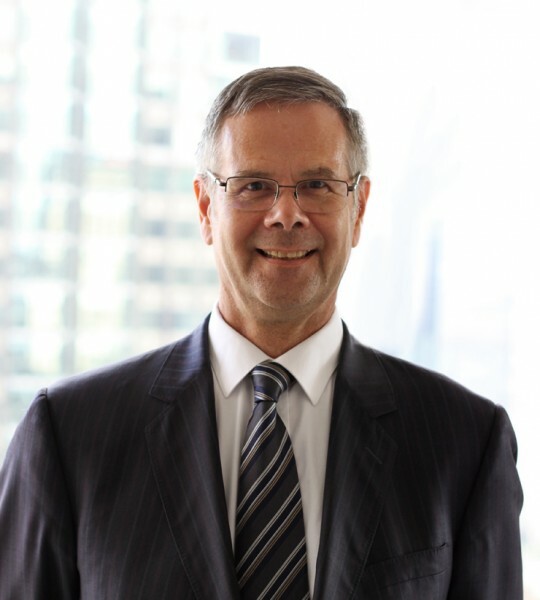 He has advised or represented ship owners, operators, charterers and shippers, insurers, shipbuilders, domestic and international indemnity funds, ports and marine terminals operators, the Canadian government, banks and financiers, aircraft manufacturers, purchasers and their lenders as well as airport authorities. 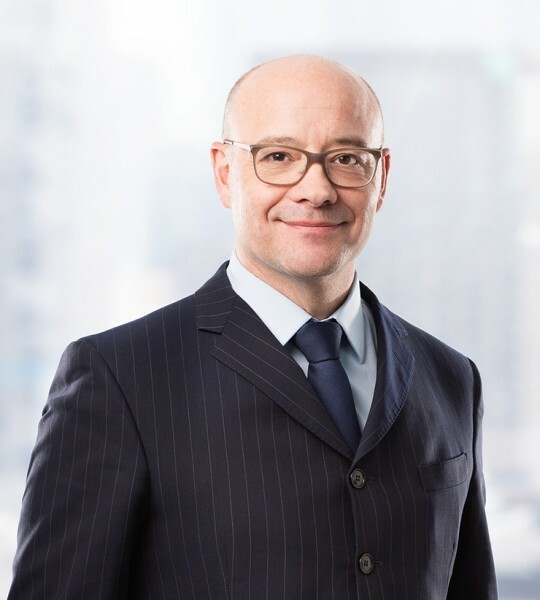 He has successfully appeared on behalf of clients before all courts of Quebec, the Federal Courts of Canada and the Supreme Court of Canada as well as a number of private arbitration tribunals. He has coordinated or participated in various transnational litigations, both in civil law and common law jurisdictions, including cases before the courts of Hong Kong (including the Court of Final Appeal), England, Jersey Island (including the Privy Council), France, Luxembourg and the United States (including the Court of Appeals). In addition, Richard is also very experienced with execution of foreign judgments and arbitral awards and issues of state immunity. In recent years, he has also developed a special interest for issues relating to the Arctic and the exploitation of natural resources off-shore. Outdoor activities including, in particular cycling. 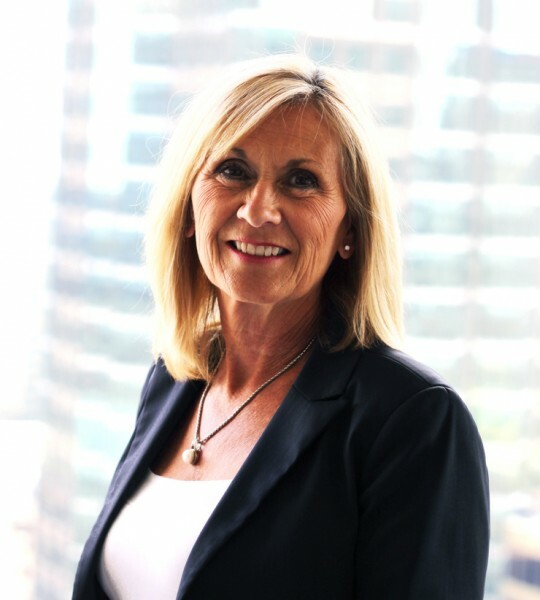 Danièle joined the firm as a partner in 1996 after working 11 years with the Admiralty Section of the Canadian Department of Justice. She practices in all areas of maritime and transportation law and her practice includes litigation, arbitration and mediation, as well as advice on commercial and regulatory matters. Danièle routinely advises on issues involving contracts of affreightment, coasting trade, vessel acquisitions and registration, port state control intervention and vessel arrest and security. She has been counsel in matters involving oil pollution, personal injury, ship groundings and hull and machinery claims. Danièle has appeared before a variety of courts including the Supreme Court of Canada. Danièle’s other interests include most outdoor pursuits such as tennis, running, cycling and golf, time and weather permitting. Katherine joined the firm in 2016 as an articling student and was called to the Quebec Bar in May 2017. 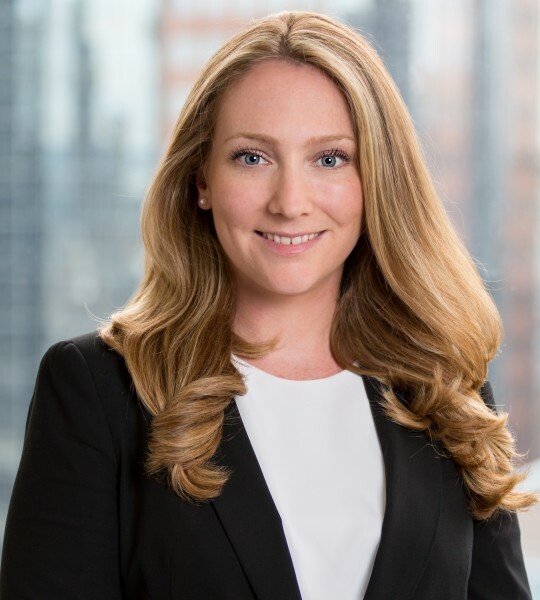 She assists colleagues and clients in all areas of the firm’s practice, notably, maritime claims, commercial transactions and various areas of Quebec Civil law. Katherine has appeared before the provincial Courts of Quebec and the Federal Court. Before joining Brisset Bishop, Katherine participated in a summer internship program at one of Canada’s largest shipping companies, allowing her to gain valuable knowledge of daily operations in the marine industry. Katherine is an avid tennis player, golfer and skier. She also enjoys supporting various charitable causes and Montreal institutions. David joined the firm in 1980 after a teaching career and became a partner in 1985. His interests involve commercial and corporate law in the maritime industry. He specializes in multi-modal transport issues, contractual disputes and litigation controversies before the admiralty and civil courts. He has appeared in the Supreme Court of Canada on several occasions. David continues to teach courses on admiralty at McGill’s Faculty of Law, and provide topical presentations to law students, freight forwarders, shipbrokers and operators in the transport industry. David has been riding, raising and training horses for over 15 years.